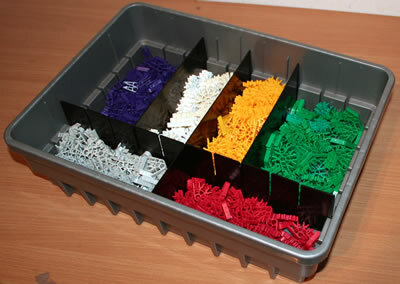 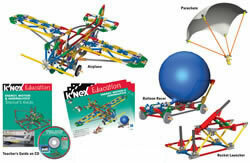 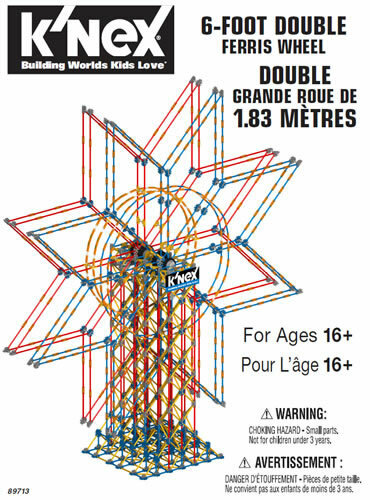 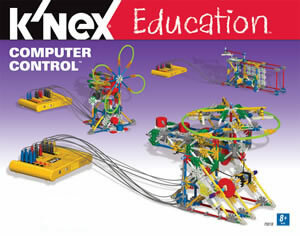 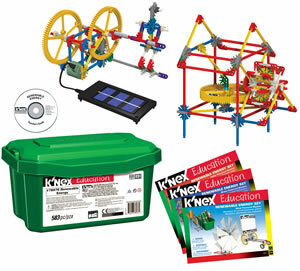 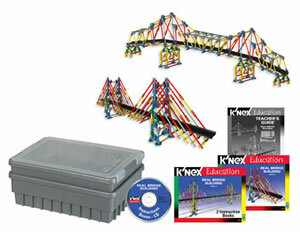 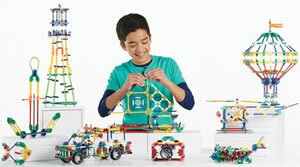 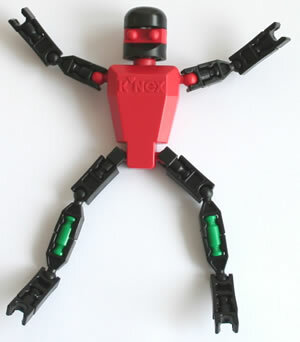 A large Kid K'NEX set that includes Kid K'NEX bricks. 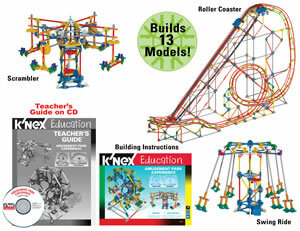 23 different models can be built from colourful pattern cards, and children also love building models to their own design. 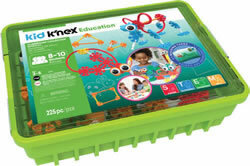 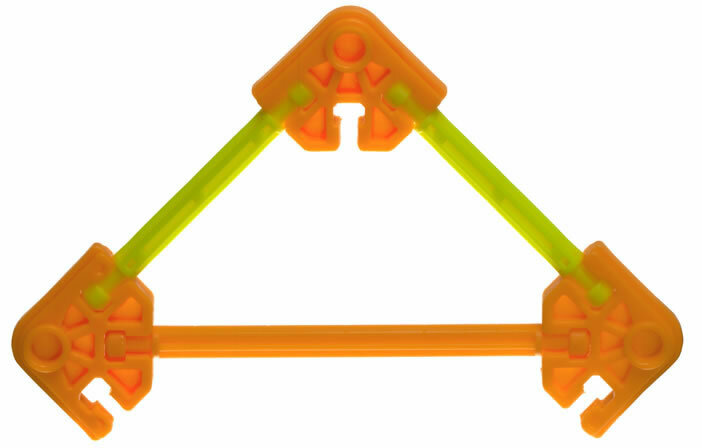 When used in school, supports 10-12 children. 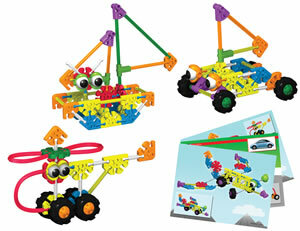 Click here and enter set code 78698 to download all the instructions for this set.